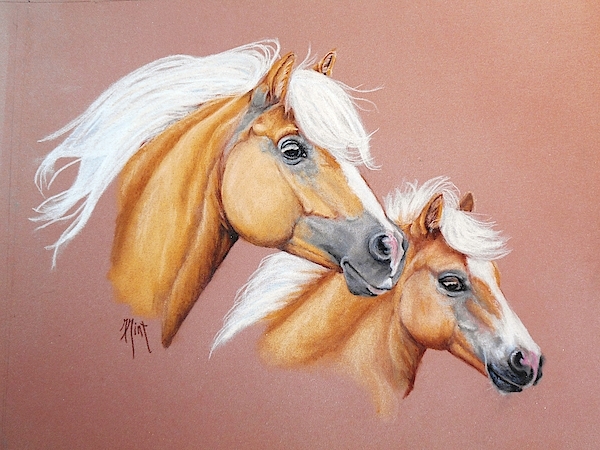 There are no comments for Palomino Pair. Click here to post the first comment. I grew up on the east coast, USA, and spent time traveling to most of those states. As a child I could often be found with a crayon, pencil or brush in my hand. That enjoyment continued through adulthood. I found inspration in the farmlands, architecture, woodlands, and beaches. Most of my work centers on country scenes or animals although I do stray now and then.. It thrills me to capture the image or things I love. 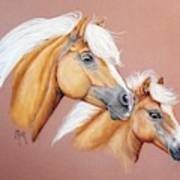 The mediums I use in my work are graphite, pastel, watercolor or acrylics. Most recently I've focused on watercolor and pastels. I hope that you enjoy viewing my artwork as much as I enjoyed doing them. 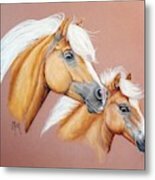 You can find me and my art on Facebook at "Mint Gallery, art by Mary Mint"....hope to meet you there.